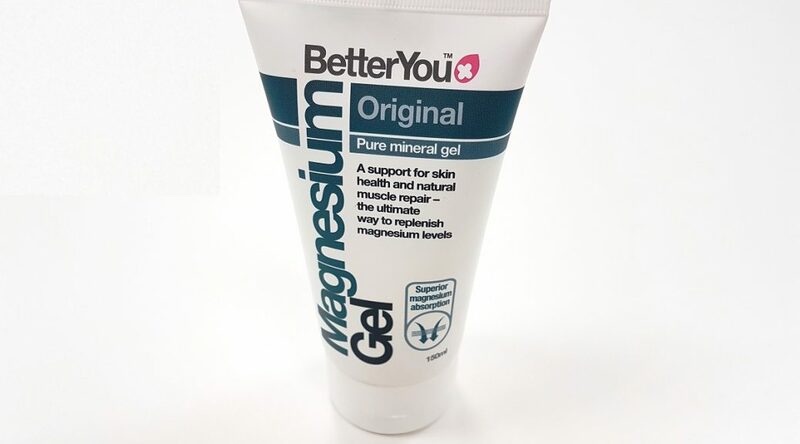 BetterYou are well-known for their magnesium sprays and flakes and now the brand has extended their magnesium offering even further, with their new MagnesiumGel. Unlike their other magnesium products, the MagnesiumGel offers a highly targeted application and provides a slower release of magnesium for sustained delivery, making it ideal for use during exercise. Magnesium is an essential nutrient and a natural relaxant, it relieves muscle tension and cramping, joint stiffness and flexibility as well as aids skin health, calcium absorption and restful sleep. BetterYou suggest that a deficiency in magnesium leads to our bodies being less supple and is linked with numerous health implications such as migraines, anxiety, depression and fatigue. As well as offering a targeted application and a sustained delivery, BetterYou’s MagnesiumGel is highly concentrated; 1ml delivers a minimum of 100mg of optimally absorbable elemental magnesium, with a teaspoon offering an impressive 500mg. It’s also easy to use with clear instructions provided, simply apply a small pea sized amount onto the targeted area and massage well into the skin. It looks exactly as you would expect; a thick clear gel with a smooth consistency. It’s completely odourless and massages in easily, leaving almost a balm-like layer on the skin – which leaves my skin feeling super soft and nourished, an added bonus! When BetterYou MagnesiumGel is applied to the skin, this essential mineral commences absorption immediately and the technique has been scientifically proven to work five times faster than tablets. When it is applied, it is absorbed by the epidermis and through to the blood vessels and muscles, bypassing the digestive system where many nutrients are not absorbed. This form of supplementation has proven to be more effective than both tablets and capsules. You can reapply whenever needed, paying particular attention to joints, muscles and areas of concern. It is suitable for use during pregnancy and suitable for children too. It’s also fantastic value for money, only £11.95 for an impressive 150ml. Definitely recommend to those looking for a magnesium product that they can apply directly to their muscles, a must-have for sports enthusiasts, fitness fanatics and athletes. 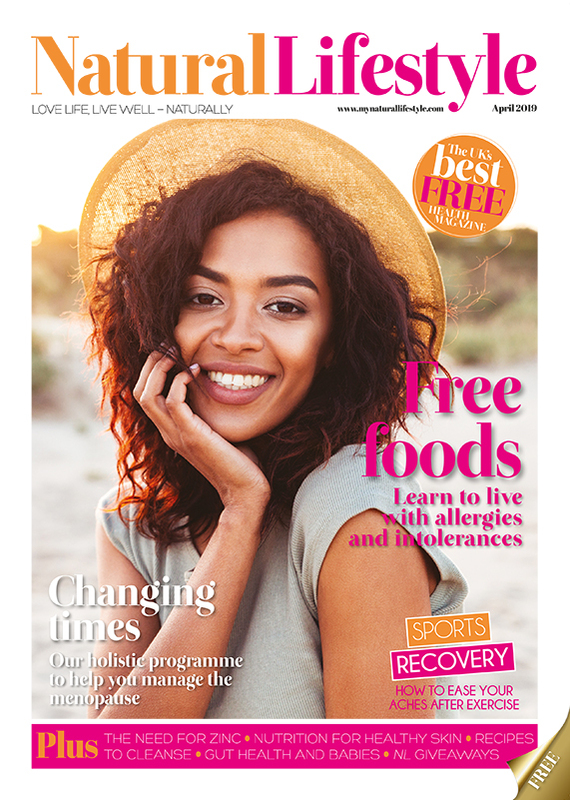 What’s your favourite BetterYou product?